Let us help you show your style! 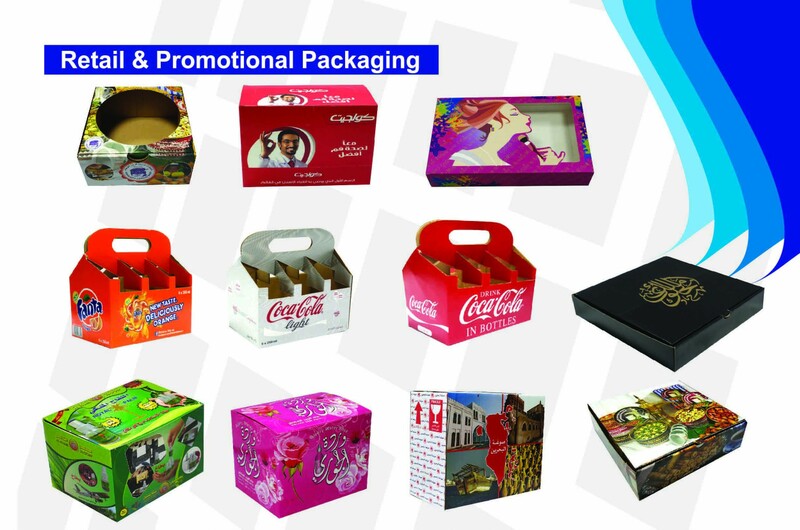 Whether you’re looking to strengthen your product’s branding or simply present your products in attractive boxes, the retail packaging experts at Box makers offer great quality solutions. The boxes that your customers bring home will serve as a memento long after they’ve left the premises. Browse some of our boxes for apparel, jewelry, and gifts below.